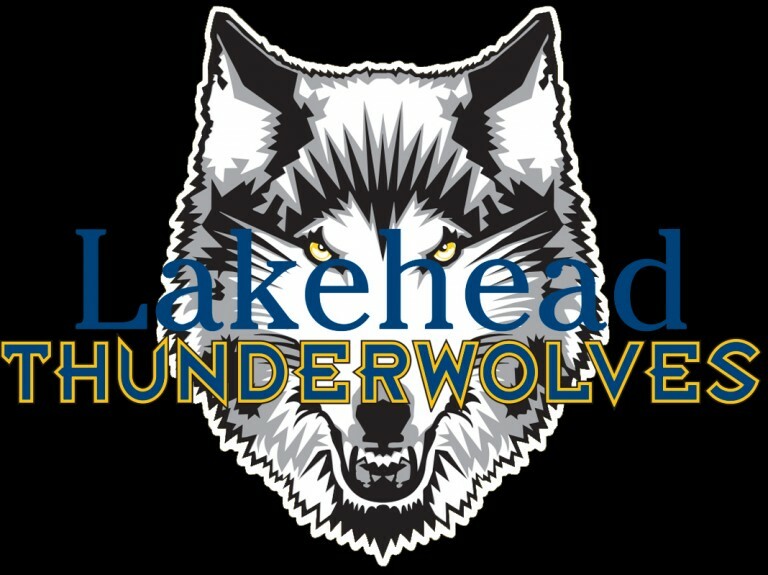 The Lakehead men’s basketball team (2-19) lost tonight on the road, 91-87, to the No. 2 Brock Badgers (19-2) in St. Catharines, ON. Tough first half for the Thunderwolves as Brock showed why they are one of the top teams in the Nation as Lakehead went into the halftime trailing 53-34. 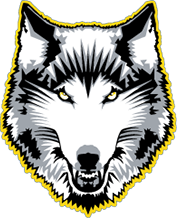 The Thunderwolves came out in the third quarter with a new energy and hustle to outscore the Badgers 29-11, putting the Wolves right back in the game as they trailed by 1 at the end of the quarter. The Badgers pushed small leads in the fourth but the Thunderwolves continued to remain within striking distance. The Thunderwolves trailed by a single basket with 1 minute left in the game until the Badgers hit two jump shots to take the win. “Tonight we battled back and showed our resolve as a team. At halftime, we agreed it was a game we should be in and that we needed to chip away one possession at a time. I’m proud of the way the guys competed and stayed together. Brock’s a very good team and we’re looking forward to getting another crack tomorrow night,” said Coach Ryan Thomson after the game. Nick Burke led the Wolves with 15 points, 4 assists, and 4 rebounds. Nahshon Hurst put up 13 and Mor Menashe had 10 points. The Wolves shot 40% from behind the three and 87% from the free throw line. The Badgers were stronger on the boards (42-31) but the Wolves bench stepped up scoring 43 points. The Thunderwolves rematch the Badgers tomorrow at the Bob Davis Gym at 8:00pm.